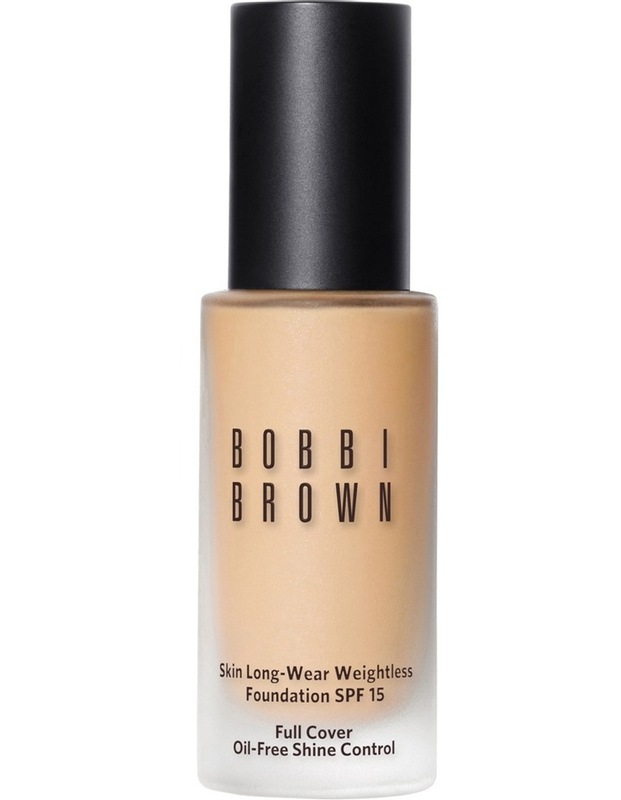 What It Is: A long-wear foundation with full coverage and natural matte finish thats comfortable, breathable and weightless. Created through a high speed cold fusion process, this ultrafine, silky emulsion features a potent combination of wear-extending ingredients, oil control actives and true-to-skin pigments. Incredibly smooth and blendable, it glides on with a second-skin feel and natural, multi-dimensional matte coverage.